Reach every student with video learning in the classroom. 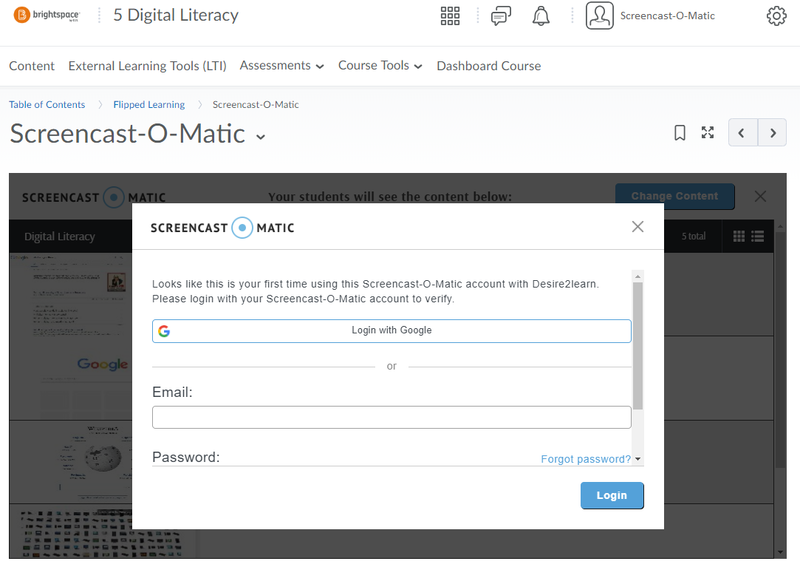 How to set up Screencast-O-Matic with D2L Brightspace Learning Management System? Get started with a team account. 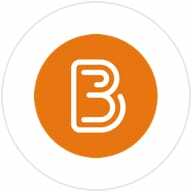 Add the LTI app to D2L Brightspace. Create new recordings with screen recorder or video editor and add videos to a course! 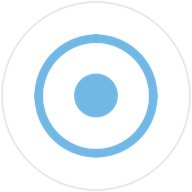 Easily capture lectures and create video content for the classroom. 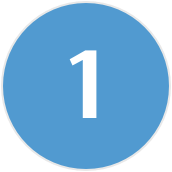 Launch the screen recorder from Brightspace LMS. 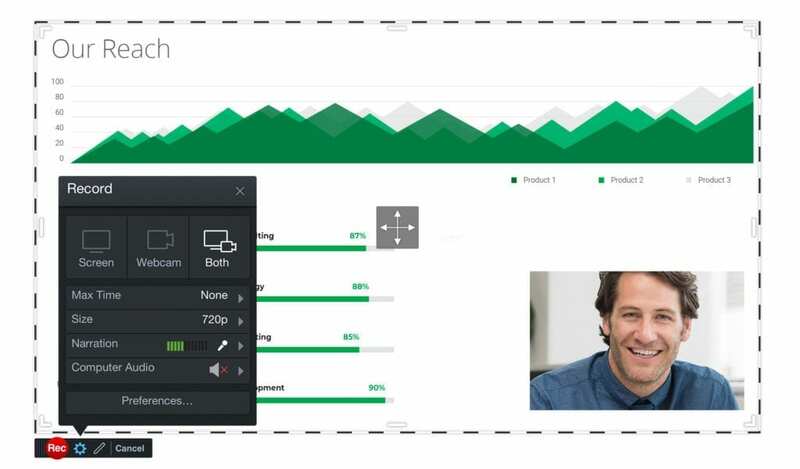 Embed videos or add curated video channels in your announcements, assignments, and discussions. Customize the video player experience to add captions, auto play, etc. 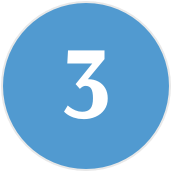 Students can easily launch the screen recorder from Brightspace, without requiring login or personal information. Create a dedicated space for all student videos. 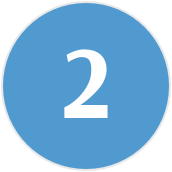 Designate viewing audience and manage video permissions, including password protection. 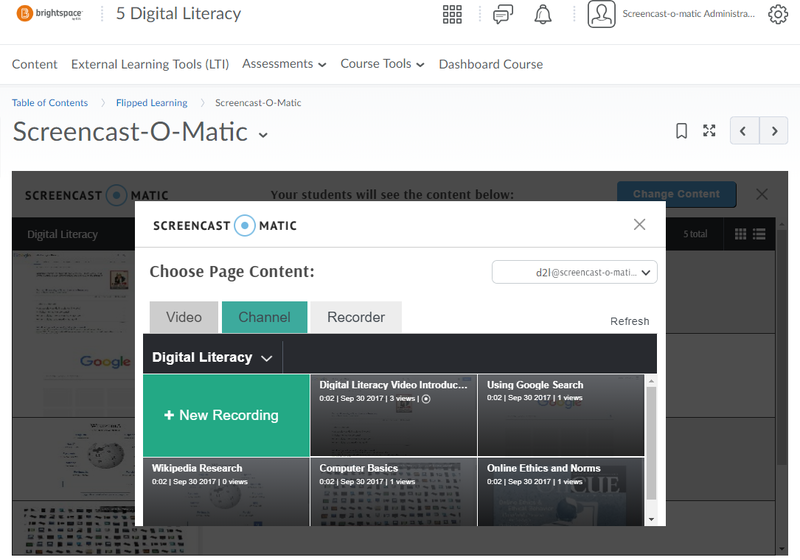 Access the Screencast-O-Matic LTI App when you add materials to a course or from the content editor in Brightspace. Single Sign-On (SSO) support to authenticate directly from Brightspace. No additional passwords are needed to launch Screencast-O-Matic from Brightspace. Easy account creation directly from within the LTI App.